So....you have been invited to a baby shower, or you are throwing one for a special expectant mother. If you are anything like me, you want to get a gift that is unique and special. 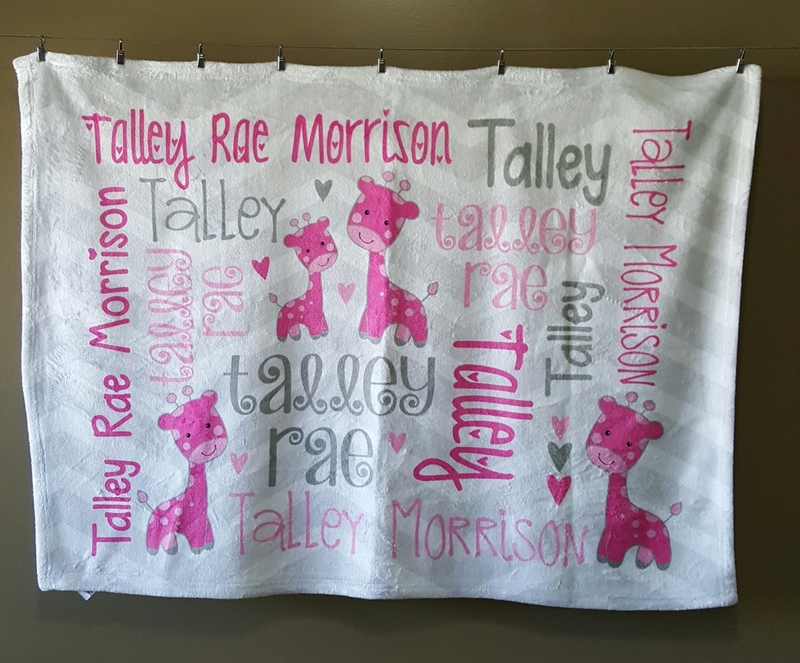 Imagine the joy on the expectant mother's face when she opens a beautiful, soft blanket with her baby's name on it! It also matches the baby's nursery, incorporating the colors and theme, for example, if they are decorating with elephants, monkeys, trucks, or whatever the theme is. She can bring her new baby home from the hospital in style wrapped up in the adorable blanket! What could be a better, more thoughtful gift? All you need to do is purchase a blanket from me at The Blanket Loft and tell me what you want on it.... simple, right? I will do all the work and you enjoy giving the best gift at the shower! If you have any questions, please feel free to email me at theblanketloft@gmail.com or comment below. 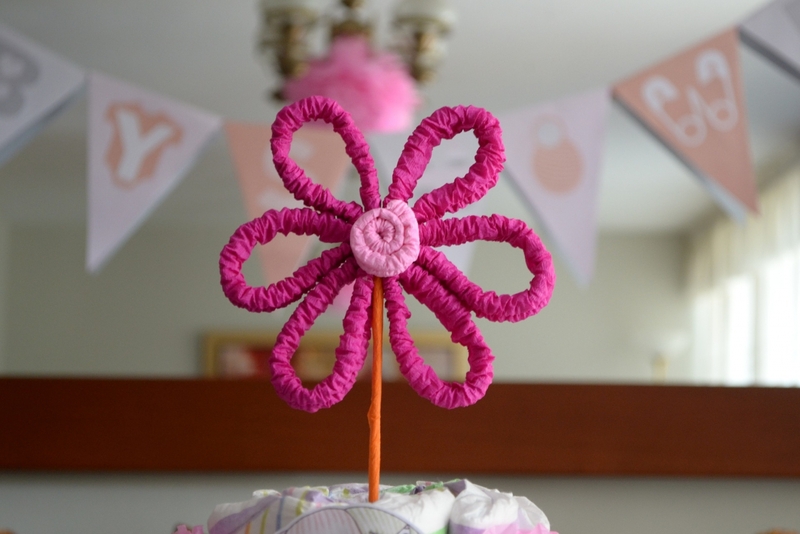 Unique for baby showers for all, the while these are all very useful and appreciated and incorporating the colors and theme. This essaysontime site has been updating about adorable blanket and making more thoughtful gift.